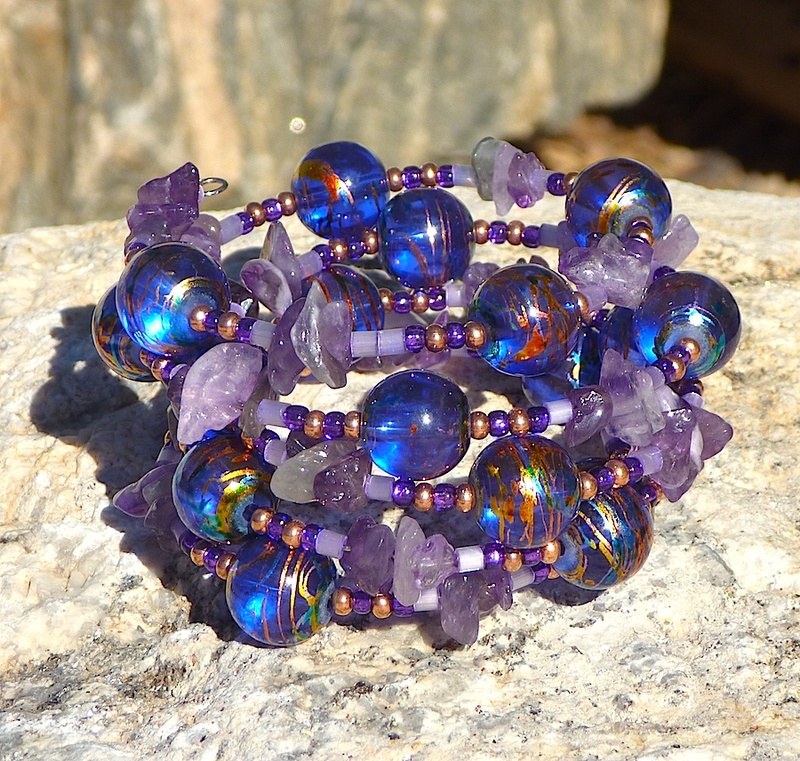 Buy bracelets to benefit Animal Emergency Care Fund here in Tucson. The AECF helps people who need help paying veterinarian bills. Senior citizens on limited incomes often need assistance paying veterinarian bills. AECF pays it forward or will negotiate lower vet bills for you. The bracelet benefit for Animal Emergency Care Fund continues through December. Buy bracelets at Silver Sea Jewelry & Gifts, 330 N. 4th Ave., 520-624-9954. Look for the turquoise awning and the mermaid in the window. Bracelets cost $20. One-of-a-kind creativity for your wrist…a win-win. Help us out. Each bracelet is made with donated beads. We need beads. Bead drive contest ends Dec. 31. No one ever expects to be hit with a big vet bill when their pet gets sick. Help to pay for a best friend’s health is a worthy cause indeed.